Banff Hospitality Collective is a multi-concept restaurant group. 5 minute walk of each other in downtown Banff. Banff National Park inspires us with 6441 km² of protected canvas. This vast inspiration is the cornerstone of everything we create. "With 10 years of flawless execution, Maple Leaf transformed our corporate event into a company tradition." "Eat olive oil every day. Grow your own garden. Don't drive when you can walk. OPA!" "The mountain views, private patio & intimate dining room. The detail which every plate was presented." Prime. Wagyu. Grass-fed. Dry aged in house. 100% Alberta beef. "Park Distillery was inspired by a very old mountain tradition: Campfire cooking. Gather round." "While you do your victory dance, we will be in the beer hall plotting how to kick your butts next year." We live in a community within a National Park which includes bears, wolves, 8000 permanent (human) residents and millions of visitors per year. How do we give back to this place? Want to work, live and play in Banff? 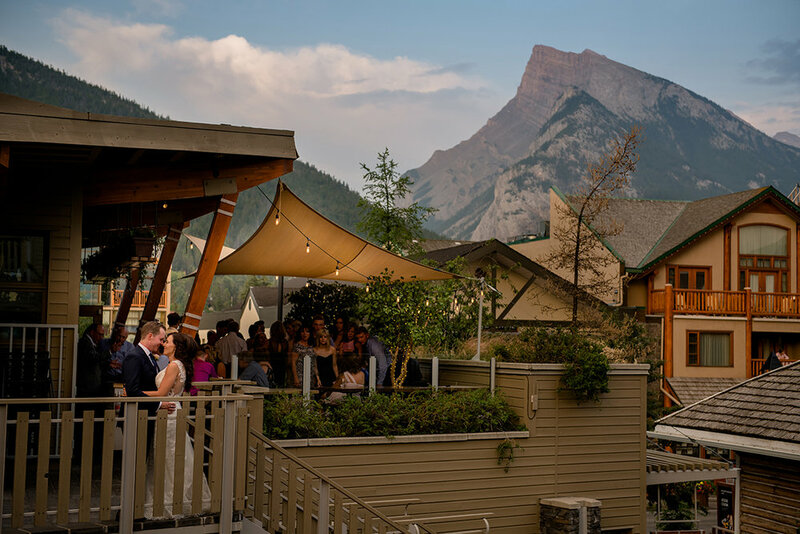 100% of our venues are located within a 5-minute walk from each other in the heart of downtown Banff.